Extended Version of LWW in the Works? Turkish Delight: Highlight “Anatomy of a Scene: The Melting River” and navigate LEFT. COMPARING EDITIONS: Not sure which one is for you? Cinematic Storytellers: Richard Taylor, Howard Berger, Isis Mussenden, Roger Ford, Don McAlpine, Sim Evan-Jones, Harry Gregson-Williams, Mark Johnson. Creating Creatures: White Witch, Aslan, Tumnus, Wolves, Centaurs, Minotaurs, Ankle Slicers, Ginarrbrik, Beavers, Satyrs, Goblins. The only difference between these two editions is the aspect ratio. The Widescreen version presents the movie in its original 2.35:1 aspect ratio (the way it was seen in theaters). The Fullscreen version presents the movie with a 4:3 aspect ratio, which cuts off parts of the left and right sides of the frame, but expands the top and bottom. 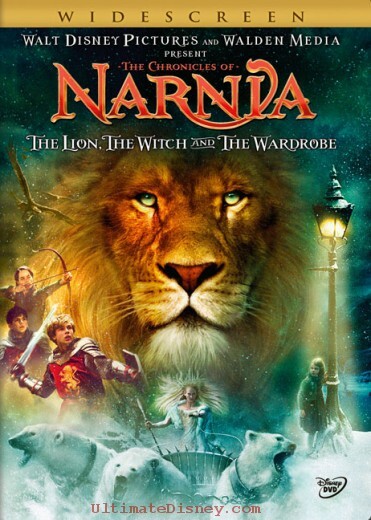 The Extended Edition (EE) features a cut of the film that is eight minutes longer (this is the only version of the film on this release). It also includes an introduction by Director Andrew Adamson. A complete description of the added material is included in our review. 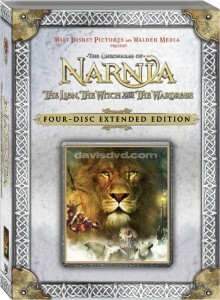 The EE includes all the extras from the 2-Disc edition, and more. Discs 3 and 4 are exclusive to the EE. EE Disc 4 includes a unique behind-the-scenes look at the film called “Visualizing The Lion, the Witch, and the Wardrobe” as the main feature. It also has a new video called “Anatomy of a Scene: Behind the Battle,” and concept artwork. The main attraction to the Blu-ray Disc is that it presents the movie in High Definition. A Blu-ray Disc can store five times as much information as a DVD, and this results in far superior video and audio quality. 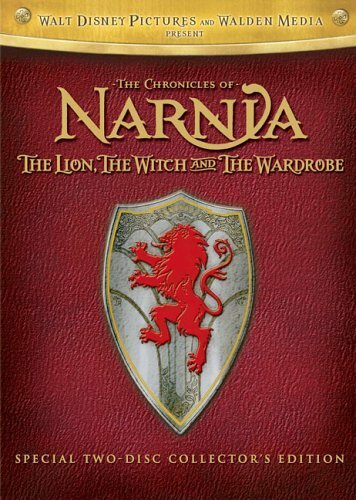 The LWW Blu-ray Disc includes one feature that is not on any of the DVD releases: “The Battle for Narnia Interactive Game.” It also includes “Anatomy of a Scene: Behind the Battle,” which first appeared on Disc 4 of the Extended Edition. Over the past few years, Disney has earned a reputation for producing some of the finest quality Blu-ray Discs, and constantly pushing the limits of the format.